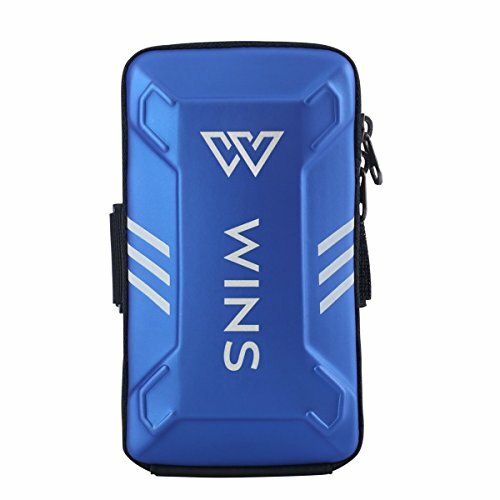 WINS arm band is adjustable with strengthened buckle and scratch free to better protect your phone due to suede fabric inside compartment. Seperated space for phones, keys and cards with water proof surface material and high quality double zippers for easy access. If you have any questions about this product by WINS, contact us by completing and submitting the form below. If you are looking for a specif part number, please include it with your message.